We are delighted to offer to our customers the very beautiful 18"/ 46cm vinyl Carpatina dolls. 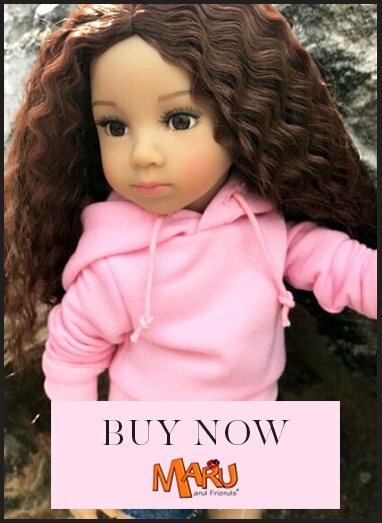 Please note that these dolls are only suitable for children over the age of 14 and collectors as they have not been toy tested as safe for younger children. Click here for articles written in connection with Carpatina.